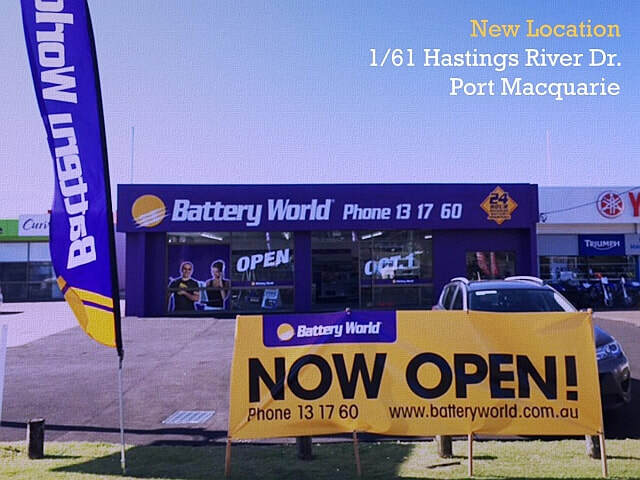 ​The Hastings Auto Restorers Car Club covers the Port Macquarie, Wauchope and Camden Haven areas of NSW. 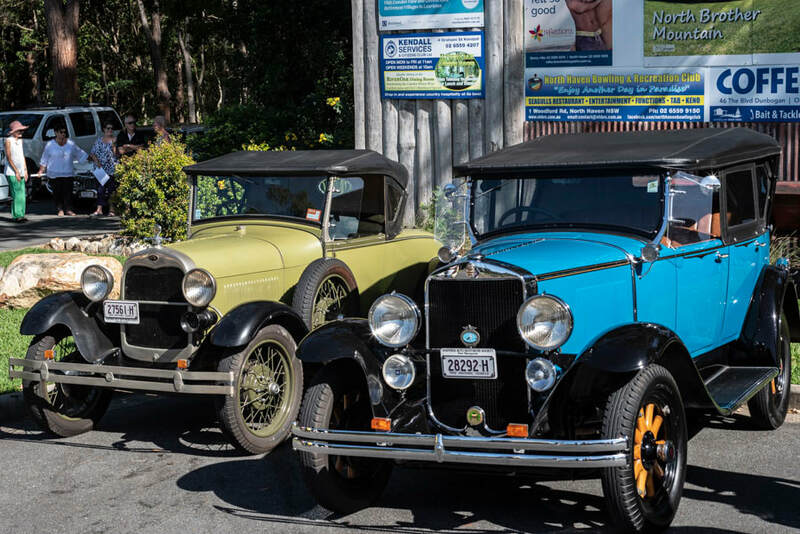 A happy group of motoring enthusiasts dedicated to bringing their historic vehicles back to their original beauty and having lots of fun using them for outings around the beautiful Mid-North Coast of NSW. Our members will again participate in Anzac services at Port Macquarie and Laureton. Once again members are invited to provide transport for our returned service men and women and also to join the street parade with their vehicles. ​For Laurieton, cars to be at the LUSC before 9:30 am. 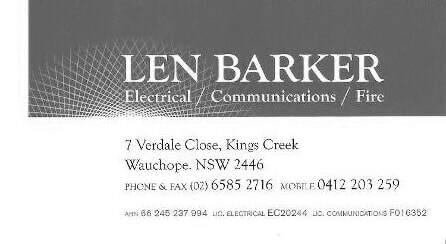 Diane from iKEW Information Centre has asked us to post this item on a promotion by the NRMA at the Centre. Come and see “Elvis” perform at Kew this Sunday 28th April, 2019 between 10 am and 2 pm at the grounds of the iKew Information Centre, 133 Nancy Bird Walton Drive, Kew. Multiple Elvis’s will be performing and serving fruit/juices. This event is sponsored by the NRMA as a promotion for Driver Reviver. Please spread the word, tell you friends, family, neighbours, community groups, tell everyone!" The 22nd Hat Head Rally is on again at Hat Head Holiday Park. He advises to book early. His committee have worked hard to maintain fees for Registration and meals at 2018 levels and also promise an improved Friday BBQ and new menu for the Saturday Dinner. The RTA is getting more particular on Historic Vehicles not complying with the rules. 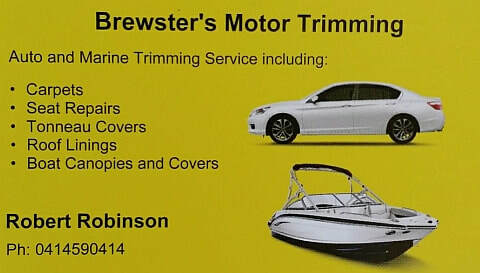 It is up to the owner to see that their vehicle complies at the time of their annual inspection. Yogi has prepared a Pre-Registration Checklist to make this easier for both you and our club inspection team. When bringing your vehicle in, please ensure that all the boxes are ticked and any you are uncertain about can be sorted out on the day. The Cattai Wetlands has been described as "The Hidden Gem" of the Manning Valley. Three walking tracks are available including a 2km stroll around the wetlands, a ramble through coastal blackbutt forest and a short hike to the look out on Spring Hill, where you can see as far south as Cape Hawke and Crowdy Head to the east. It was a beautiful day for the Sunday run to through Crescent Head to Hat Head and a large roll up of our members enjoyed the day. ​We explored the Left Bank Rd on our way through to Gladstone. Nice scenery but more plenty of potholes and patches. Considering the dry weather we were surprised at the lushness and height of the grass on river-flat country. (Happy cows). Lunch in the covered camp kitchen at Hat Head reserve gave everyone a chance to catch up on the latest gossip. A showery Sunday put the dampeners on the run to Rocks Ferry and only a handful of starters risked taking their old cars out in the skies that threatened hail. However, the Fish and Chips at North Haven were as delicious as always and the cosy atmosphere in a bulging cafe made it a nice change from the usual picnic in the park. A bleak day certainly scared away the Sugar Babies. Chris and John Waters were the only ones from our club. One of the few bits of good news from the run was that John's FE Holden didn't overheat or break down! ​They found solace at Horseshoe Bay pub. ​Ten cars made the picnic run to Tuncurry on a blustery but rain-free Sunday. Royce Jago's 1955 all-original Holden FJ Special made an appearance and was hailed as a great shed-find. After lunch, a tour of Great Lakes Museum was a happy surprise, with plenty of exhibits showing the history of Forster and Tuncurry and its industries over the years.